One of the advantages of Evernote is flexibility. When you get a brand new account, it comes as an empty vessel to fill up with your ideas. That being said, sometimes a blank slate can be a puzzling blocker, rather than an inspirational challenge. What exactly should you be filling it with? Alternatively, if you already know how to use Evernote, you may notice yourself capturing similar types of information or tackling the same tasks repeatedly, whether it’s taking meeting notes or making packing lists. How can you simplify everyday tasks? Thankfully, a good template solves both of these dilemmas. 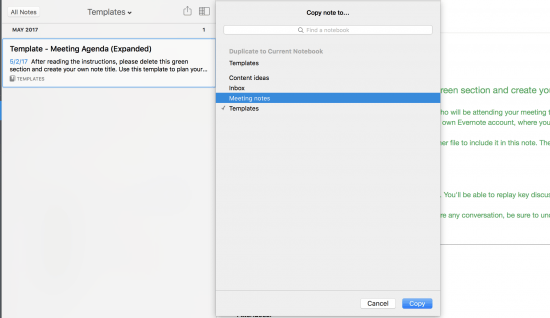 You may have heard whispers about the magic of templates in Evernote, but to many, templates are one of the hidden secrets of power users. After an overwhelmingly positive response to a free set of business templates for entrepreneurs we recently shared with you, we realized we needed to take things even further. In order to fully demystify templates, here’s a definitive guide on what they are and how to use them, rounding up our favorites so you can take your productivity to the next level. Templates can provide inspiration by showing what’s possible in Evernote, and can help you streamline processes you repeat often. The beauty of templates is that they allow you to use your powerful brain and precious time for things other than set-up and formatting. When you come across a template you love, click on the link to open and preview the template. 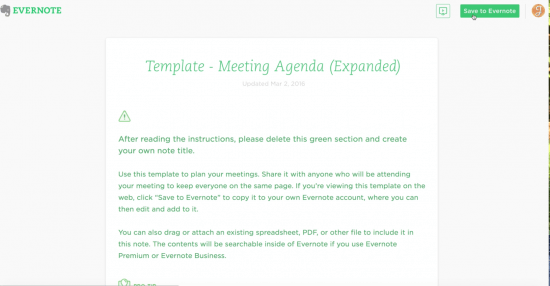 Then click Save to Evernote to easily add the template as a note to your Evernote account. Create a notebook just for templates to make things easier, saving all the ones you might need in there. Pro tip: Add your templates notebook to your shortcuts in the sidebar so you can get to it quickly. When it’s time to use a particular template, simply right-click (Windows) or Ctrl-click (Mac) and choose ‘Copy to Notebook’ from the pop-up menu. Save a copy of the template in the notebook of your choice. Then you can rename the template and get to work, leaving the original in your templates notebook so you can reuse it later. If you’d prefer to use templates custom-built for your needs, the good news is that making templates is easy. Just create a new note within your templates notebook and give it a title, such as ‘Template – Meeting Notes.’ Then, add anything from checklists to tables to give your template some structure. When your new template is ready to go, create a copy of it. This way, you preserve your original template note to use again. To learn even more about building a library of templates that you can use, reuse, and share, check out this how-to. 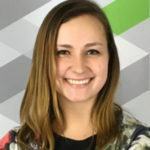 Evernote Certified Consultants also have some great videos to walk you through the process, such as this one from template master Barbara Fuller of Simplify Days. Whether you’re looking to capture your meeting notes, create a social media calendar, write a novel, or get a very early start on some Christmas shopping, our roundup of templates below has you covered. 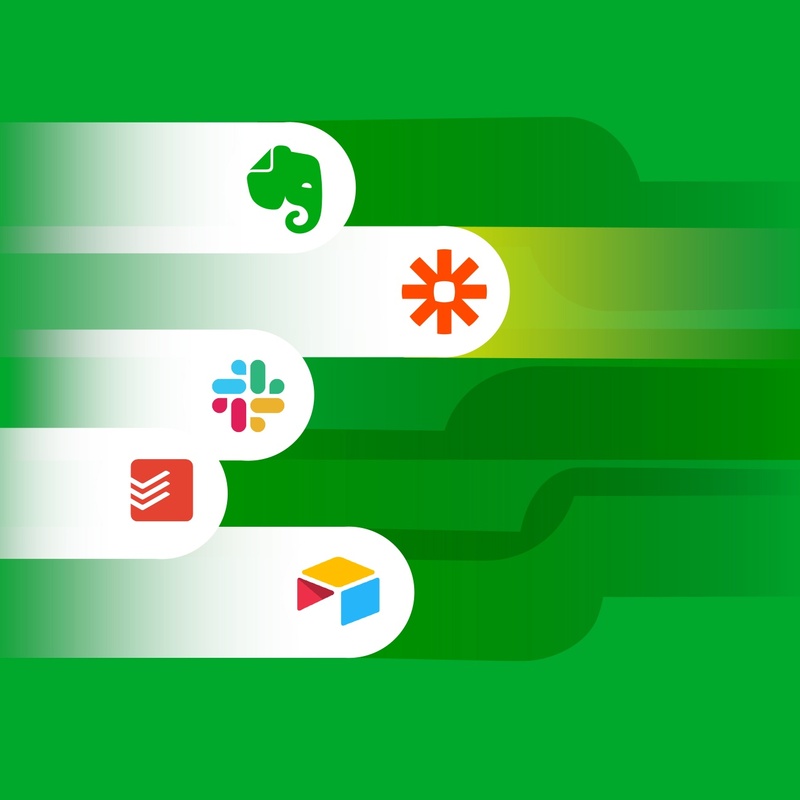 We’ve put together our own templates of course, but we’ve also teamed up with others to collaborate on new ones, in addition to collecting a few awesome templates that Evernote fans have created on their own. Grab the templates that seem most useful to you. Use each template as-is or customize them to meet your needs—it’s up to you. With templates, the task of filling up your Evernote account or streamlining frequently used notes is not quite as daunting. The templates below let you get started right away, extending your productivity even further. If you’re in a hurry to get started, you can find a nice selection of templates in these two collections, but if you’re shopping for specific templates, then keep reading. Evernote template collection. 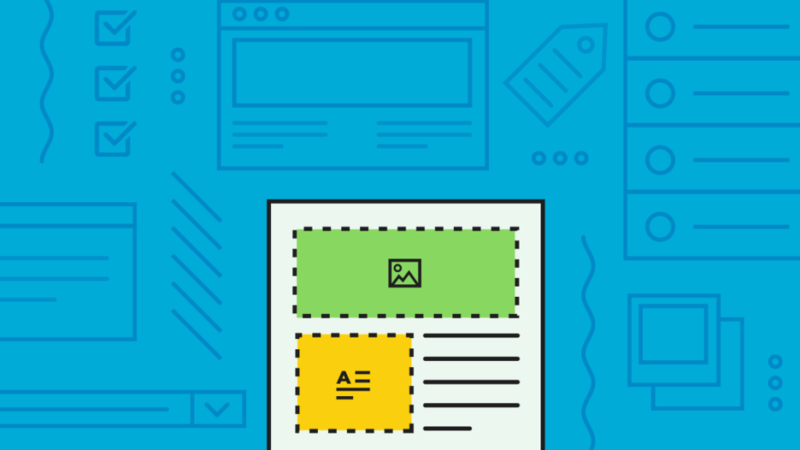 Check out the full list of templates we’ve created here at Evernote. From meeting agendas to ‘Three-Act Story Plotting’ templates, there’s something for everyone. Take Evernote to Work collection. We recently teamed up with Barbara Fuller of Simplify Days to create 10 free business templates to help entrepreneurs streamline workflows and simplify paperwork, all in Evernote. From business trip checklists to project budgets and marketing plans, the collection is pure template gold. Check out this more detailed breakdown of templates, organized by topic. 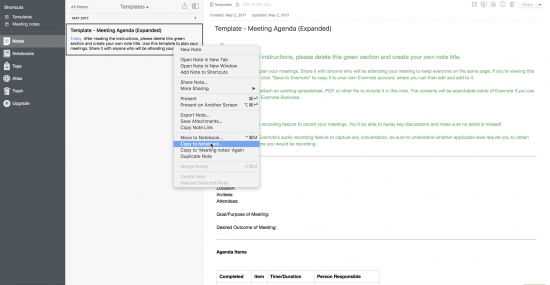 No matter what your day job is, Evernote templates can help make it easier. Find our 2017 yearly, monthly, weekly, and daily calendar templates here. Use this Quarterly Goals template to keep track of your quarterly goals at a high level. Monitor progress against objectives and key results with this template. Color code the status of your goals with this Goal Tracking template. Grab these Project Plan, Project Overview and Project Budget templates to stay organized at every step. Keep everyone updated on what you’ve done and what you’re working on now with this Weekly Project Updates template. Need an expense tracker or report? See these finance templates and this Project Budget template. Keep track of leads with the Sales Contact template. Prepare a Statement of Work (SOW) with this Work Order template. Use this Meeting Debrief template to keep records of everyone you meet so you can create “wow” moments in your sales relationships. Maintain records of your clients using these customer relationship templates to capture session notes, manage relationships, and respond to incidents. Jump start your marketing efforts with this collection of marketing templates (including a marketing asset library, calendar, and personas tracker). Put your ideas in motion using this Marketing Plan template. Try out this Blog Post template when it’s time to write another post. 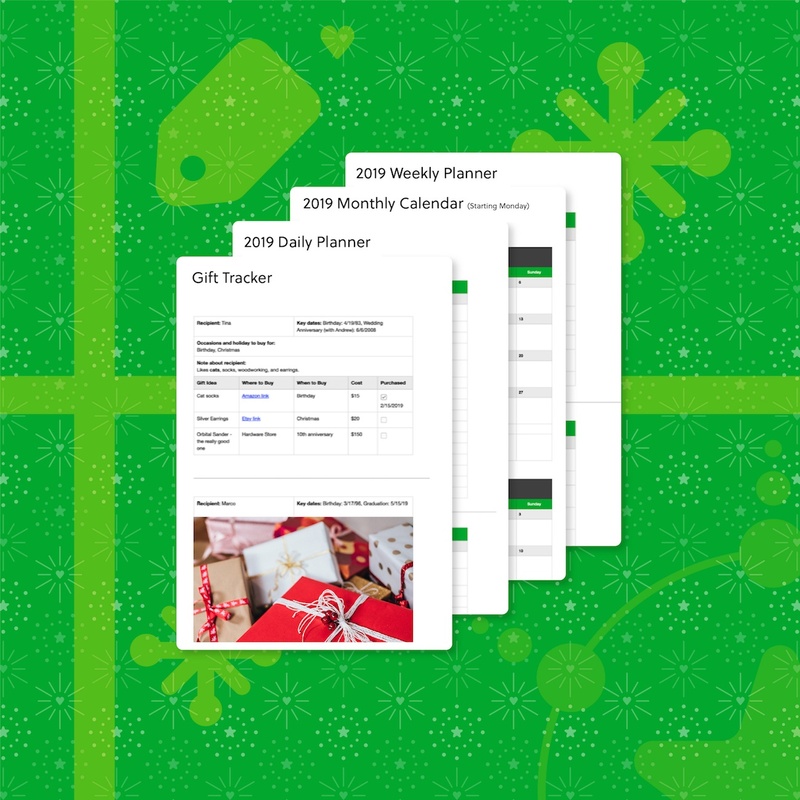 Take a look at this Content Planning Kit from Evernote Certified Consultant Adeea Rogers. it will set you back a few bucks, but it includes templates for planning for Twitter chats and podcasts, as well as for creating blog posts and content calendars. See how Evernote powers our own social media efforts and grab these Social Media Calendar and Influencer Profile templates. If you’re looking to unplug and use social media in a more intentional way, check out this Purpose Driven Social Media template from Barbara of Simplify Days. Use these Applicant Tracker, Company Directory, or Employee Handbook templates to manage your people team and hiring processes. The Interview Scorecard keeps all of your candidates and interviewers on the same page. Keep track of documents, client information, properties, and upcoming open houses by checking out our real estate templates. We recently featured the Eisenhower framework for task management and created an Eisenhower matrix template for applying this approach in Evernote. Barbara from Simplify Days also has some template goodness for us in this area, specifically her Gather, Sort, and Purge template (inspired by the bestselling book The Life Changing Magic of Tidying Up by Marie Kondo. Barbara also created this Brain Dump template, perfect for getting everything out of your head and written down. From “Three-Act story Plotting” to “Character Profiles,” take a look at our creative writing templates. Need more inspiration? See how you can use these very templates to write a novel. Whether you’re taking notes using the Cornell Note system or planning your school budget, this collection of templates for school is helpful for students in high school and college. Making the big move to college? Take this Dorm Checklist template with you. 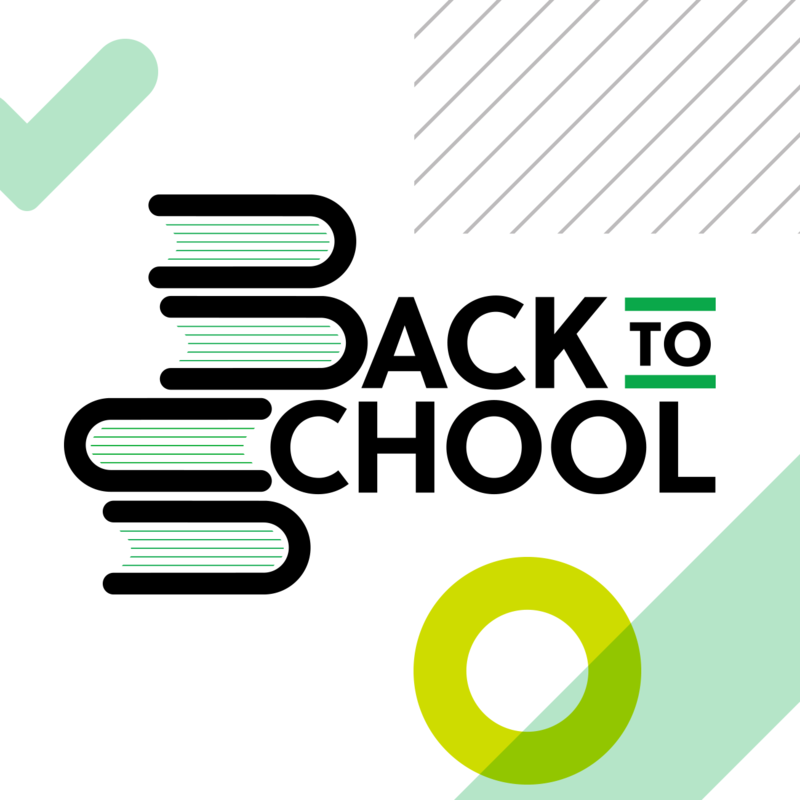 Also check out this Class Notes template from Jonathan Copeland, the winner of last year’s back-to-school sweepstakes. Evernote Certified Consultant Rebecca Councill has put together a great Menu Planning template, complete with a checklist for groceries. Simplify Days also has a Costco Grocery List template, in addition to a $10 Home Record Kit for keeping tracking of everything from home valuation to warranties and manuals. Investigating your family history? See these tips for beginning your genealogical journey in Evernote. Check out this great roundup of genealogy templates, put together by Cyndi Ingle of Cyndi’s List. Learn how templates can reduce your holiday stress and check out the Simplify Days templates for planning holiday dinner parties and creating a Christmas present checklist. Organize frequent flier numbers and make detailed packing checklist with templates from Evernote Certified Consultant Frank Gerber of BlueShift Partners. Simplify Days has some great ones as well—check out her summer road trip planning and packing list templates. Use our calendar templates to build workout plans and track your meals. Simplify Days also offers a $10 Health and Fitness Kit for everything you might need. Setting aside time daily to reflect is one way to exercise mindfulness, and Evernote’s SiNing Chan developed a Daily Re-Charge template to keep track of how you’re doing. Simplify Days also has a great 30-day Habit Tracker template to help build habits intentionally, in addition to a $10 Mindful Life Kit of templates.